Announced as a world premiere during the Nintendo Treehouse segment of Nintendo’s E3 stream was Metroid: Samus Returns, a reimagination of the original 1991 2D side-scroller Metroid II: Return of Samus. Samus Returns is being developed with MercurySteam, known for their work on Castlevania titles, alongside key Metroid staff from Nintendo, such as series co-creator Yoshio Sakamoto, to help ensure that they are staying faithful to the Metroid universe during development. When asked about sound design, Sakamoto mentioned two veteran Metroid composers (who worked on Super Metroid along with subsequent franchise installments) that are once again working on the sound team for Samus Returns so that the audio feels just right. Similar to Metroid II: Return of Samus, Samus Returns has Samus tracking down and eliminating 40 Metroids whilst gathering new abilities and upgrades. New features have been added and balanced for the game such as: a mini map on the bottom screen that allows you to drop pins, a melee counter system allowing you to parry enemy attacks, teleport stations removing the need for backtracking, new “Aeion” abilities (such as a lightning suit and pulse scan) that function based on a limited energy resource, and much more. Metroid: Samus Returns releases on September 15, 2017, and will be available as a digital download, a standard edition, and a special edition. The special edition (pictured above) comes as a neatly packaged box with both the game and a 25-track soundtrack CD titled “SAMUS ARCHIVES SOUND SELECTION”. 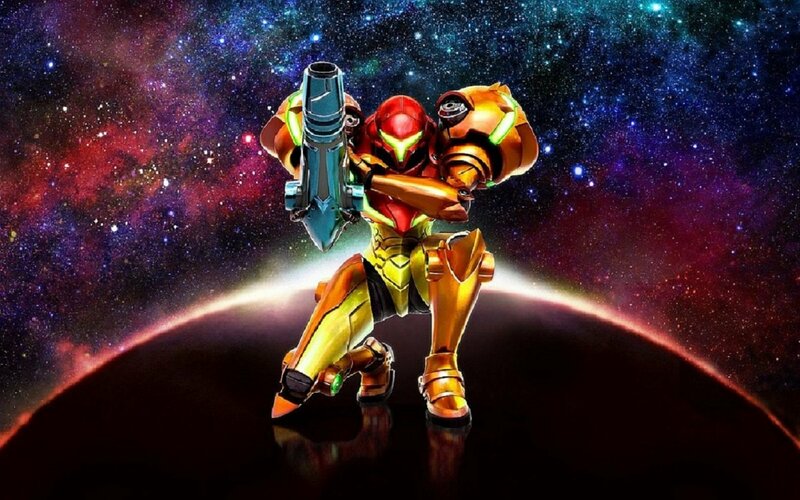 The 25-track sound selection features pieces from various Metroid titles throughout the series, including Samus Returns. Two amiibo will also be released alongside the game, one of Samus and one of a Metroid. If you’re looking to grab the special edition, keep an eye out for pre-orders to make sure you get your copy. Check out the return of Samus in the Metroid: Samus Returns trailer here.